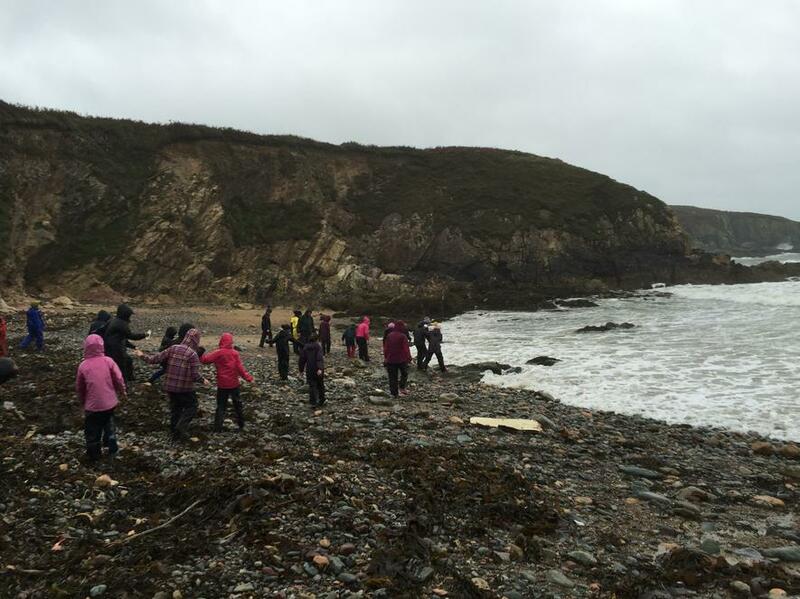 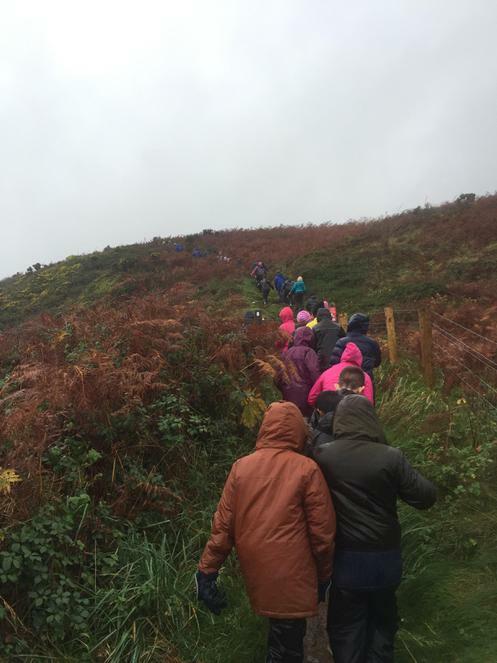 It may have been pouring with rain and rather blowy but the Treginnis farmers still visited a local beach on Sunday. 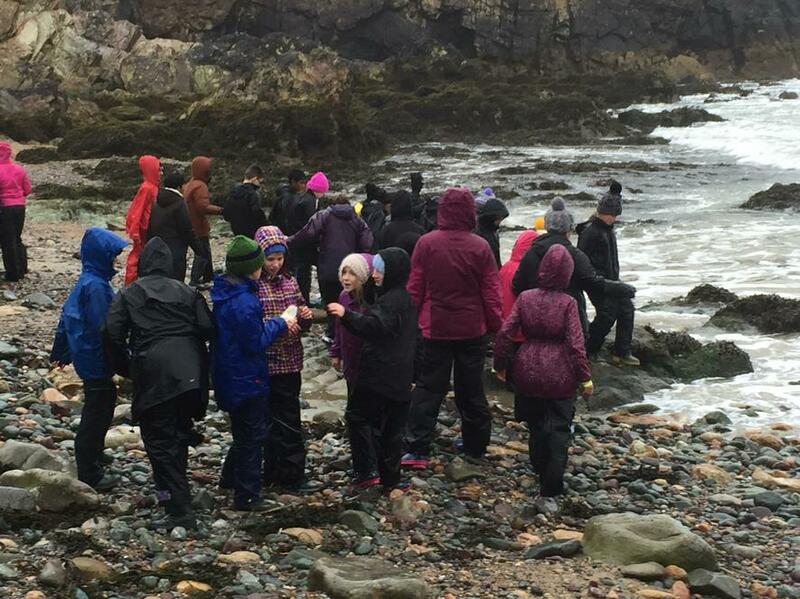 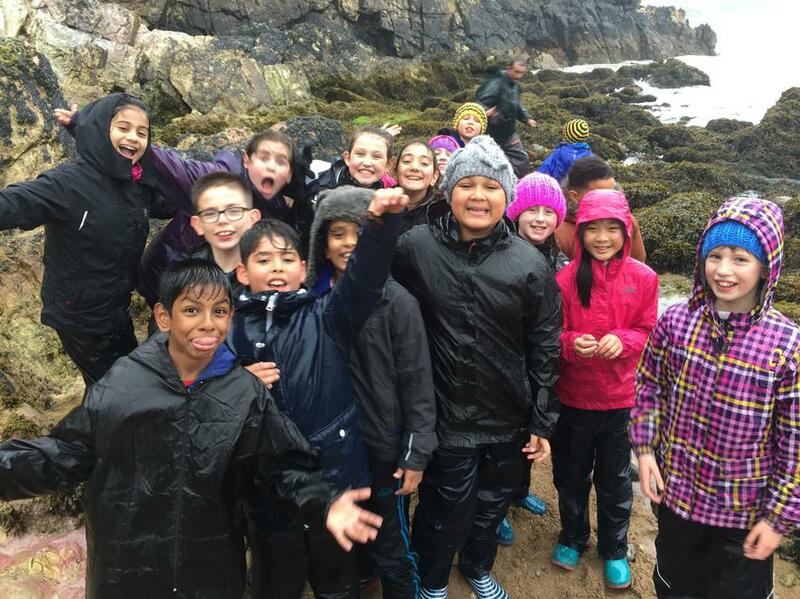 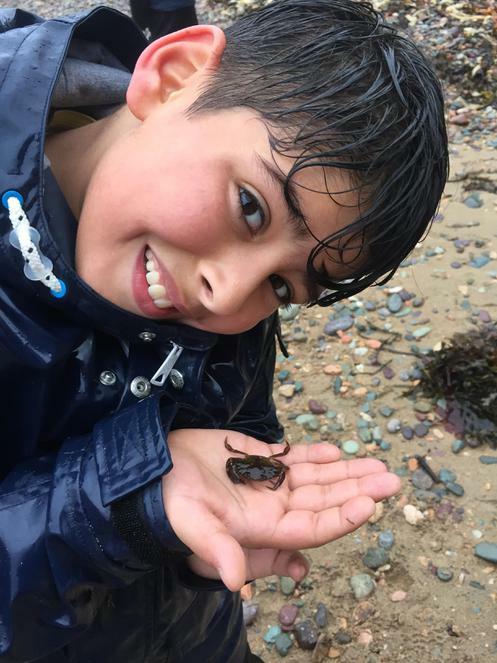 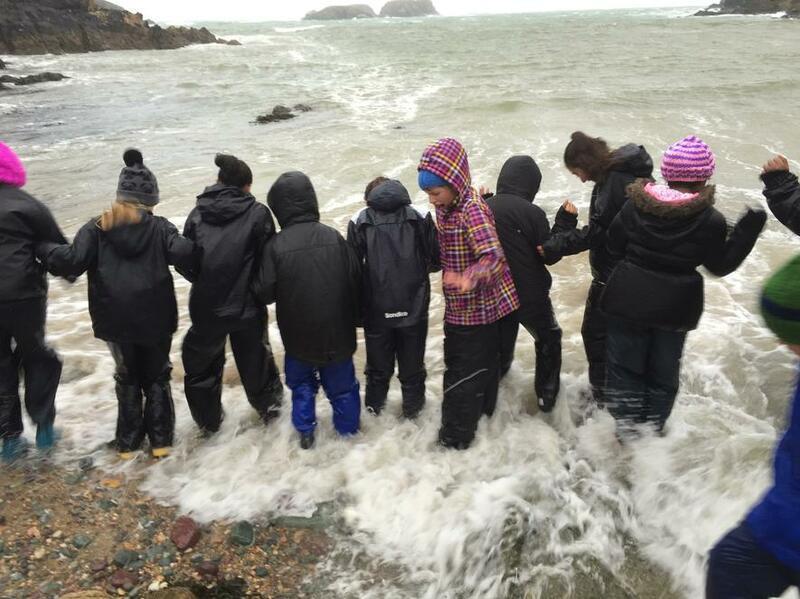 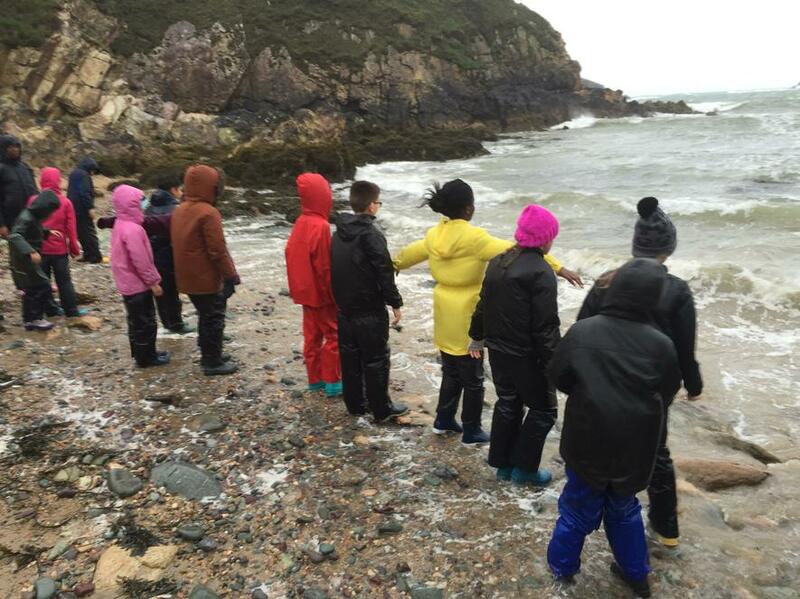 They explored the rock pools and pebbly beach and found many exciting 'treasures'. 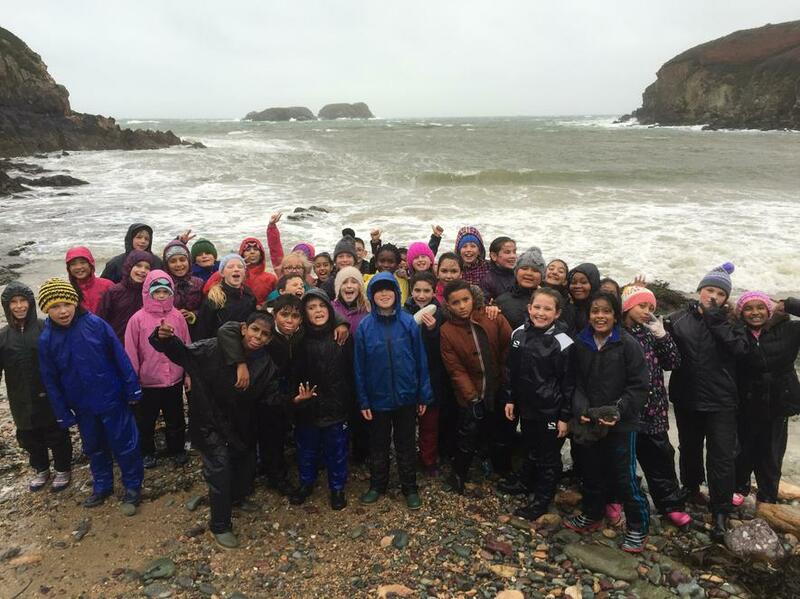 It was a dramatic and exciting trip which left everybody happy but exhausted.